Bathroom renovations might be the most challenging of undertakings for the intrepid interior designer, but bathtub surrounds can help simplify the task in a big way. A staple of home improvement hacks, bathtub surrounds are conveniently sold in one to five-piece kits that often include a built-in shower head fixture. One-piece bathtub wall kits require professional installation, but other models are easily installed by us home-construction laypeople. 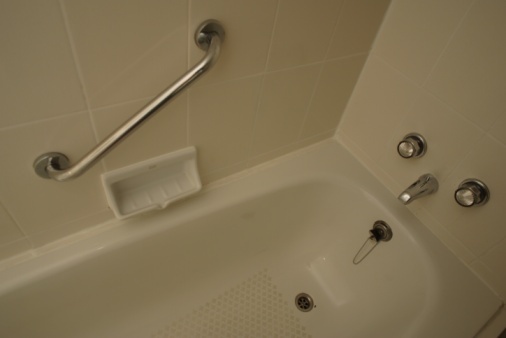 Whether you decide to DIY or hire a professional, utilizing bathtub liners and wall surrounds in designing your renovations is pretty much guaranteed to save you time and money. There's no shame in taking this interior design shortcut, and these enviable bathtub surround ideas are proof. 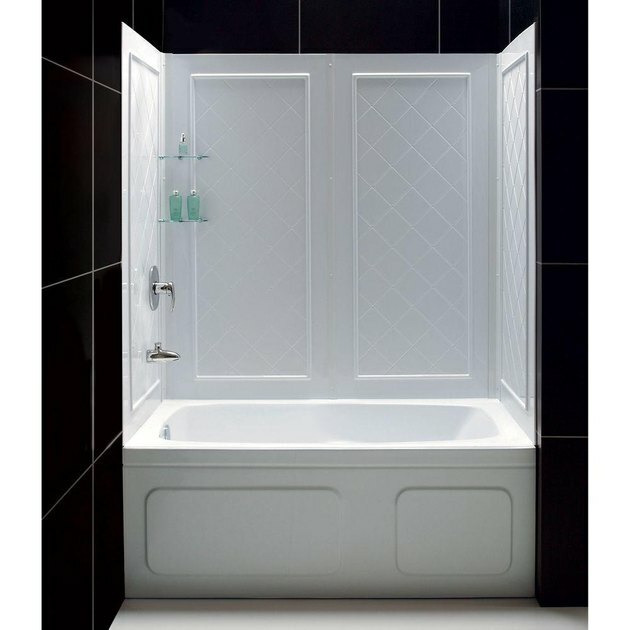 Though it's perfectly adaptable into a bathtub surround, this is technically a shower wall surround by DreamLine, ( Home Depot, $349 ) one featuring a creative design that gives the appearance of wainscoting. Wainscoting is an unexpected look to find inside of a bathtub or shower, but it completely works. Made from acrylic, this surround uses an embossing effect to mimic raised panel wainscot, as well as relief work that makes a tile pattern within the panels. Okay, so technically this isn't a bathtub surround — it's one of those far more arduous DIY tub renovations — but it certainly makes for good inspiration. 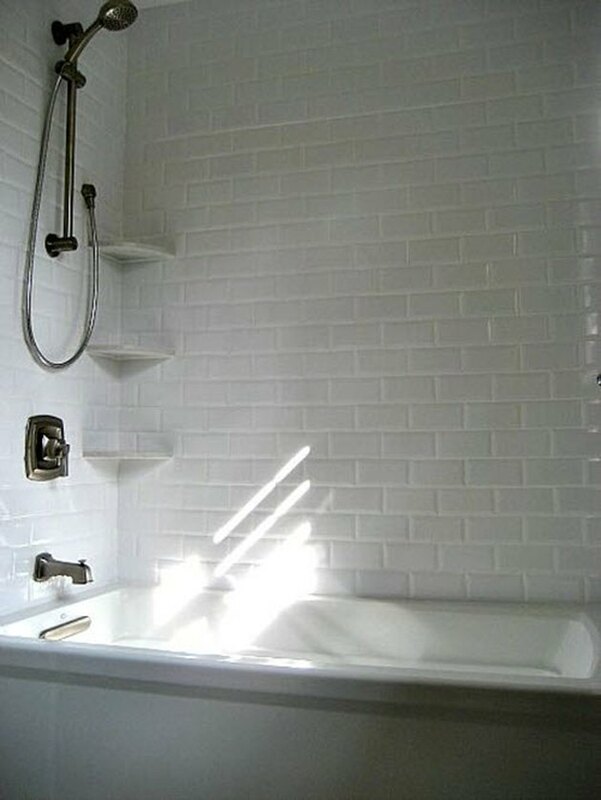 All it takes is some subway tiling, a drop-in bathtub and some confidence (or, a bit of professional assistance). 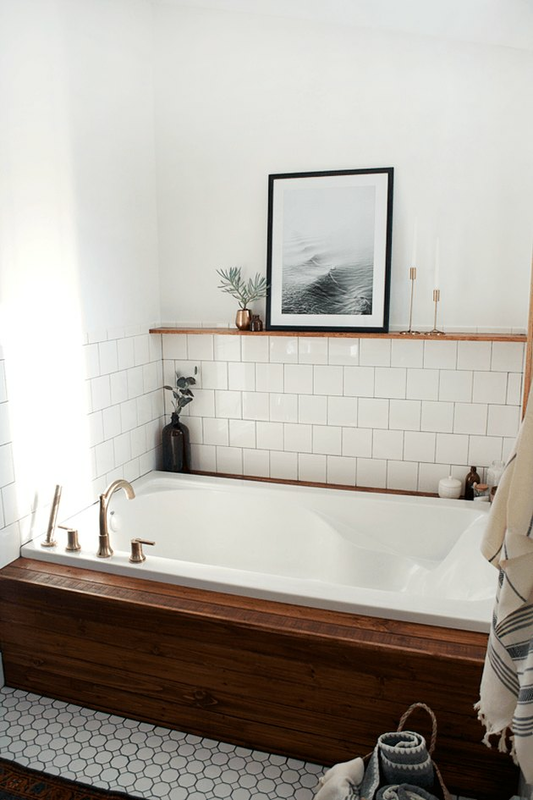 The creation of this 'modern vintage' bathtub from home decor blogger Brepurposed was sponsored by Lowes, where you can shop for all of the materials used in making this stylish tub surround. Aker by Maax created this contemporary one-piece tub-shower combo with a simple yet unique design using clean curves and lines. Curved walls create shelves hidden in the upper corners, while a tub-height curved protrusion makes a third shelf on the center wall. Head to the Aker by Maax website to find out where you can shop for their products near you. 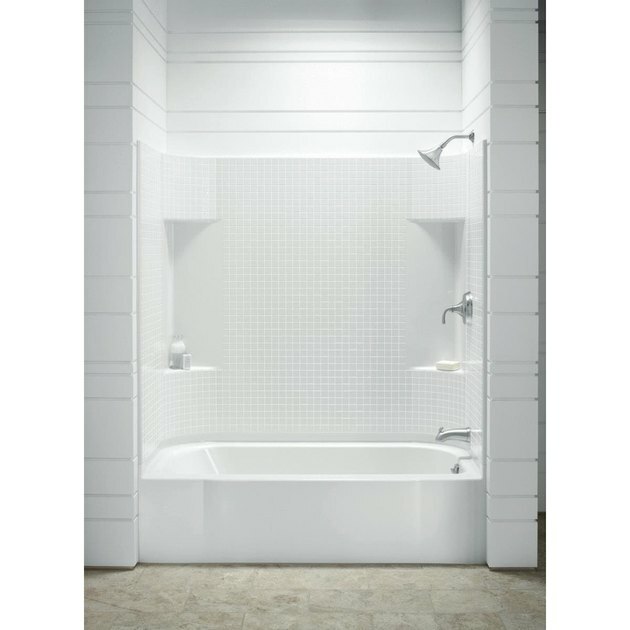 Sterling's classic bathtub wall surround ( Lowes, $259 ) includes four corner shelves along with a shower head in an affordable three-piece wall set. Decorative window-shaped recessed sections add dimension to this basic design. The addition of matching shiplap walls is the perfect complement to this simple bathtub surround. Talk about enviable bathtubs. 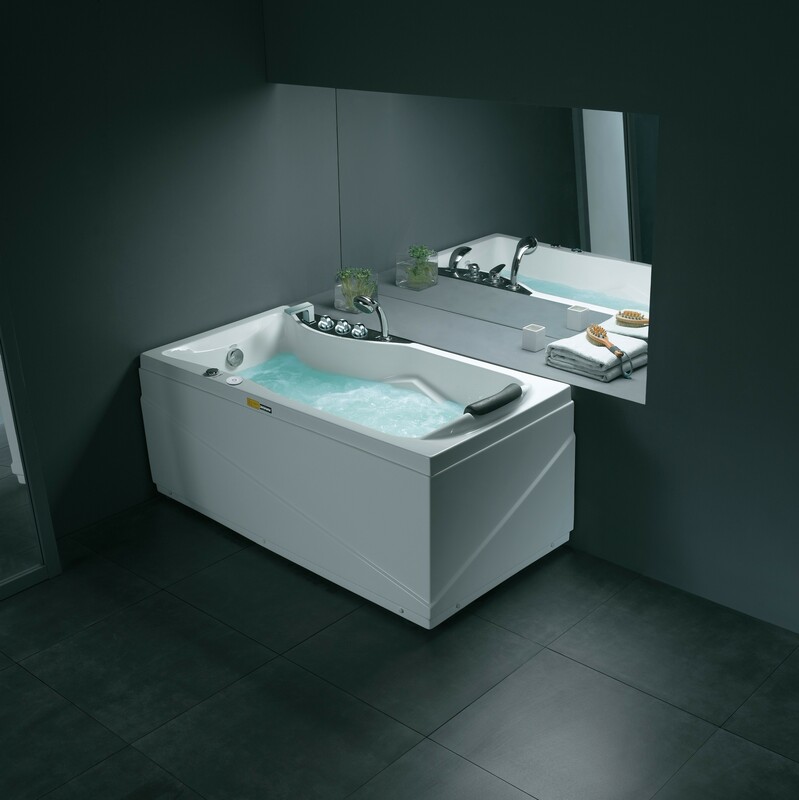 For your indulgence, this luxury Whirlpool tub fits flush with any (flat) bathroom wall. 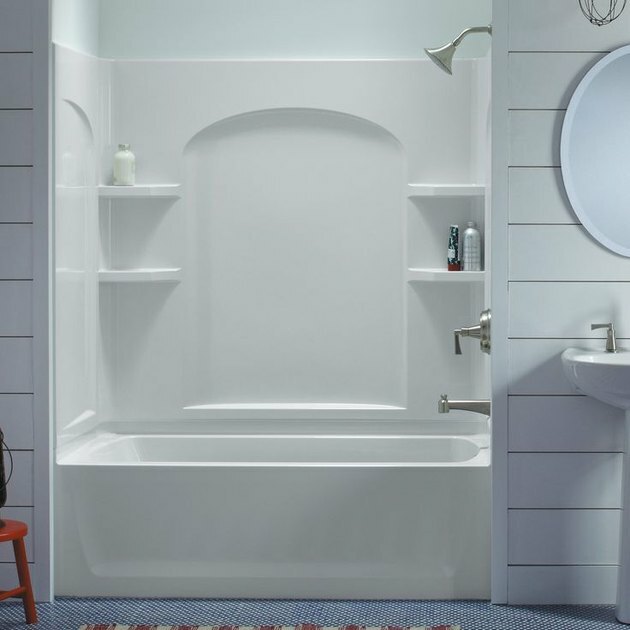 Unlike your standard bathtub surrounds, Whirlpool tubs come at a premium price. You can purchase this tub from luxury bathroom purveyor Aquapeutics, where it's (currently) on sale for the price of $2,900.